Choosing fragrances that compliment your personality as well as tantalize your olfactory nerves is not a very simple task! 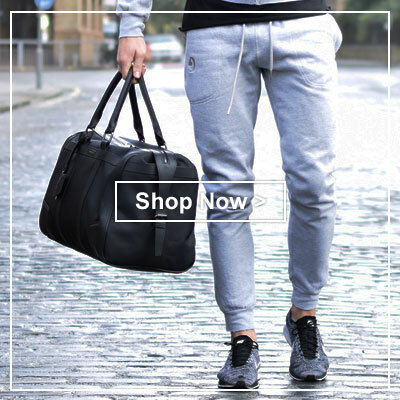 We have found out a way to make things easier for you! 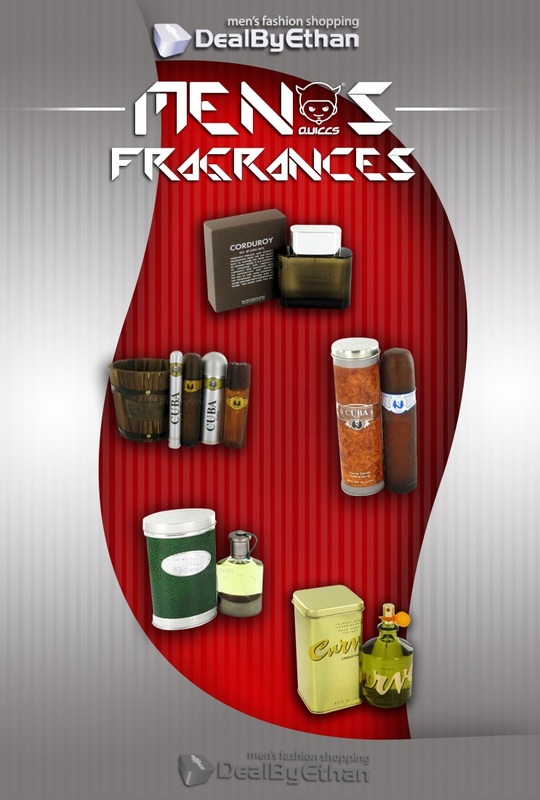 In this section you’ll come across a variety of men’s fragrances. Pick the ones that you like most! 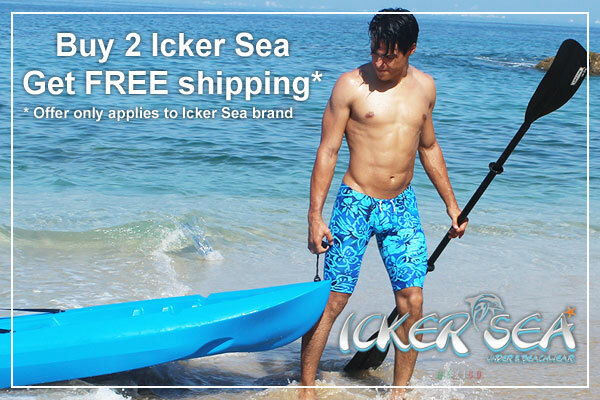 You can try some men’s fragrances that leave behind salty and sea breeze freshness. If you love spicy and fruity notes, then you can pick some fragrances with a fruity smell. With spicy and flowery undertones, some fragrances can truly touch people’s souls. Do you love the smell of bark and freshly crushed leaves? Does the floral aroma tantalize your nerves? 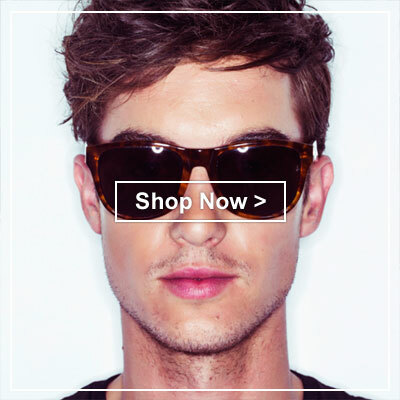 Well then, set your eyes on our men’s fragrance section! 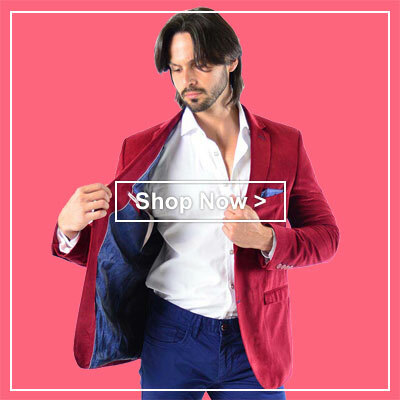 You will simply love to take a look at the variety of colognes, perfumes, deodorants, and aftershave balms displayed in this section of our website. 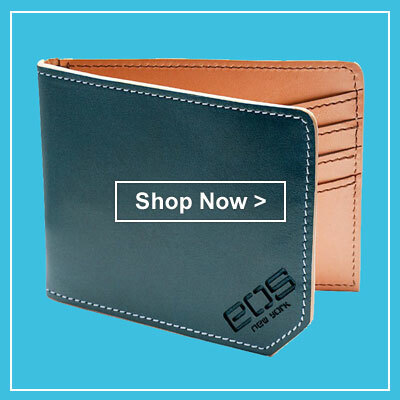 We have men's colognes, shave balms, deodorants and perfumes from some of the top brands displayed on our site. 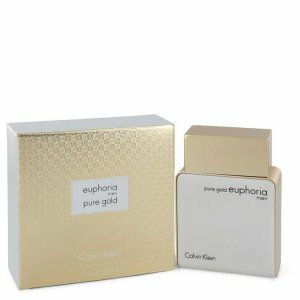 Gift the best cologne or perfume as a gift to your near ones on their birthday, Valentine’s Day, Christmas or on any special occasion! 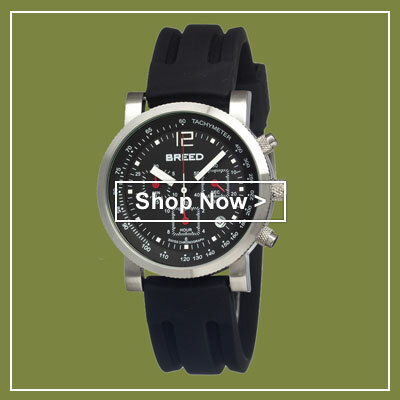 Remain fresh and aromatic all day by applying the best fragrances offered on our site! 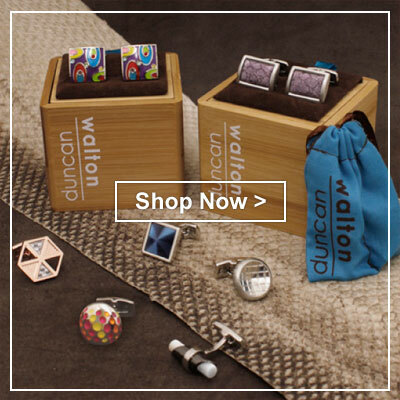 Men's Fragrances at DealByEthan Men's Fashion Shopping with a huge range of over 4500 men's fragrances. 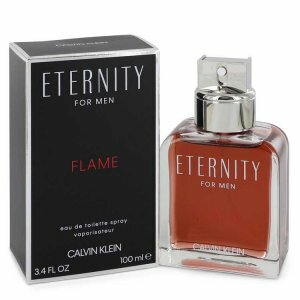 Men's cologne and perfumes are the ideal gift for Valentine's Day and birthdays and Christmas and special occasions. 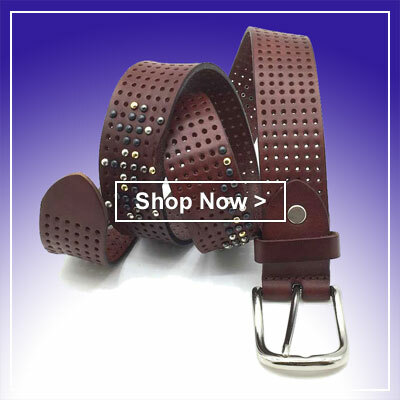 Please note: Occasionally for orders of of fragrances shipped outside of the United States an additional customs brokerage fee could be incurred as VAT/tax/customs fees may apply. 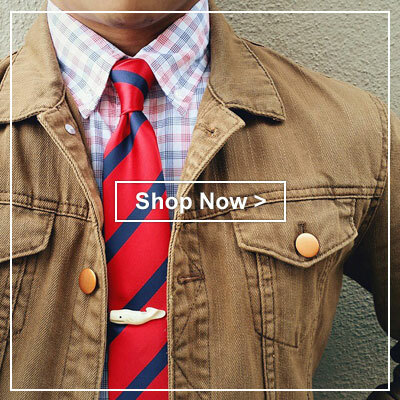 This will be billed separately after checkout and is required prior to shipping/receiving the order. Acqua Di Parma Colonia Oud Cologne Concentrate Spray 3.4 oz / 100.55 mL Men's Fragrances 545189, Released in 2012, Acqua Di Parma Colonia Oud is a warm and masculine cologne for men. A daring mix of wood and spice, this inte..
Amouage Imitation Eau De Parfum Spray 3.4 oz / 100.55 mL Men's Fragrances 544277, Amouage Imitation is a luxurious leather men's fragrance released in 2018. 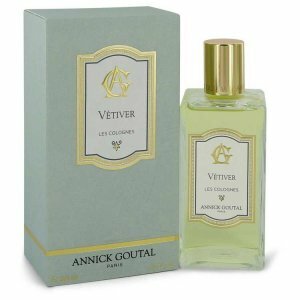 While it features many of the elements that you may expect from a c..
Annick Goutal Les Colognes Vetiver Eau De Cologne Spray 6.8 oz / 201.1 mL Men's Fragrances 544351, Les Colognes Vetiver is a blend of woody and green accords from Annick Goutal. 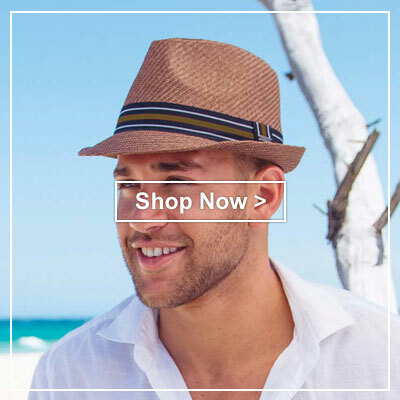 Introduced in 2013, it is straightforward and ..
Aramis Modern Leather Eau De Parfum Spray 3.7 oz / 109.42 mL Men's Fragrances 544742, Aramis Modern Leather is a sophisticated, classy cologne for men that first debuted in 2017. 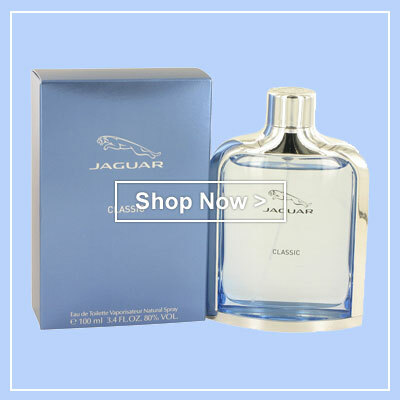 The top notes are an aromatic and slightly sp..
Aubusson Futuros Eau De Toilette Spray 1.7 oz / 50.27 mL Men's Fragrances 544782. ..
Azzaro Hot Pepper Eau De Toilette Spray 3.4 oz / 100.55 mL Men's Fragrances 544518, Azzaro Hot Pepper is a bold and sensual cologne that is the perfect choice for a night you will never forget. This durable, fragrant scent o..
Azzaro Naughty Leather Eau De Toilette Spray 3.4 oz / 100.55 mL Men's Fragrances 544483, First introduced in 2018, Azzaro Naughty Leather is a cologne for men that will captivate the senses. The cologne opens with the bold, ..
Azzaro Wanted By Night Eau De Parfum Spray 5 oz / 147.87 mL Men's Fragrances 544344, Intense aromatic woods and smoky tobacco fuse with warm spice in Wanted by Night, a darkly elegant oriental fragrance that's unabashedly se..
Azzaro Wanted Eau De Toilette Spray 5.1 oz / 150.82 mL Men's Fragrances 543802, Azzaro Wanted is a woody spicy men's cologne that was created by Firmenich perfumer Fabrice Pellegrin in 2016. With long lasting longevity and m..
Burberry Brit Mini EDT Pen Spray 0.25 oz / 7.39 mL Men's Fragrances 544638, Feel every bit the confident, modern English gentleman with Burberry Brit, a debonair men's fragrance. This captivating cologne combines spicy and c..
Bvlgari Man Black Orient Eau De Parfum Spray 2 oz / 59.15 mL Men's Fragrances 545023, Bvlgari Man Black Orient is a deep, richly sensual oriental fragrance that layers lush florals and spice over an intense oud base. The ope..
Byblos Fusion Eau De Parfum Spray 3.4 oz / 100.55 mL Men's Fragrances 545142. ..
Byblos September Morn Eau De Parfum Spray 3.4 oz / 100.55 mL Men's Fragrances 545137. 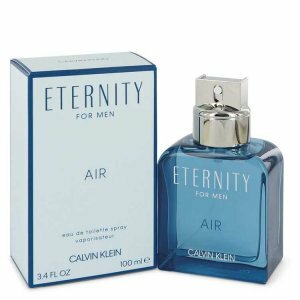 ..
Calvin Klein Eternity Air Eau De Toilette Spray 3.4 oz / 100.55 mL Men's Fragrances 543767, Launched in 2018 as an aromatic fougere for men, Eternity Air by Calvin Klein is a superb marine fragrance that is perfect to wear o..
Calvin Klein Eternity Flame Eau De Toilette Spray 3.4 oz / 100.55 mL Men's Fragrances 544237, Announced in 2019, Eternity Flame is a men's Oriental fougere cologne with amber, sweet, leather, fruity, aromatic, and balsamic m..
Calvin Klein Euphoria Pure Gold Eau De Parfum Spray 3.4 oz / 100.55 mL Men's Fragrances 544208, Euphoria Pure Gold is a men's Oriental woody cologne from 2017. It has warm spicy, woody, aromatic, oud, balsamic, and rose main..
Christian Dior Fahrenheit Eau De Parfum Spray 2.5 oz / 73.93 mL Men's Fragrances 544878, For those who are looking for a bold, complex scent, there is Fahrenheit cologne for men. 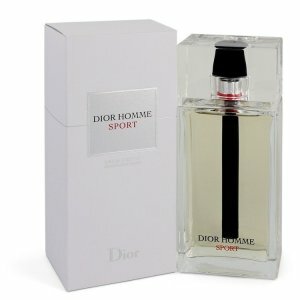 Created in 1988, this woody fragrance feature..
Christian Dior Homme Sport Eau De Toilette Spray (Tester) 3.4 oz / 100.55 mL Men's Fragrances 467930, Originally released in the fall of 2008, Dior Homme Sport is a fresh scented targeted to the company's younger shoppers. C..
Christian Dior Homme Sport Eau De Toilette Spray 2.5 oz / 73.93 mL Men's Fragrances 545132, Originally released in the fall of 2008, Dior Homme Sport is a fresh scented targeted to the company's younger shoppers. Created by ..
Christian Dior Homme Sport Eau De Toilette Spray 6.8 oz / 201.1 mL Men's Fragrances 542433, Originally released in the fall of 2008, Dior Homme Sport is a fresh scented targeted to the company's younger shoppers. 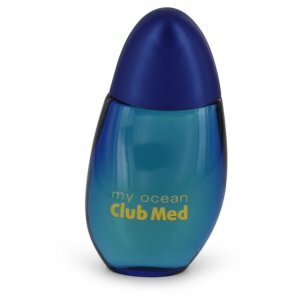 Created by ..
Coty Club Med My Ocean After Shave (Unboxed) 1.7 oz / 50.27 mL Men's Fragrances 544254, Refresh yourself with the invigorating scent of the sea. 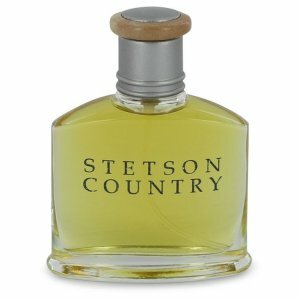 Feel the breezes blow in off the salty waves, and indulge yourself with the upl..
Coty Stetson Country After Shave (Unboxed) 1 oz / 29.57 mL Men's Fragrances 544255, Stetson Country is an aromatic and woody scent that was launched in 1998. The fragrance opens with top notes of bergamot and amalfi lemon. 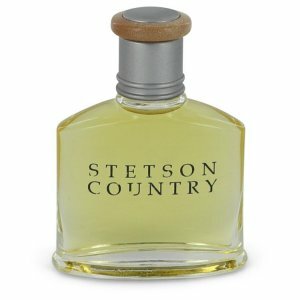 A..
Coty Stetson Country Cologne Spray (Unboxed) 1.7 oz / 50.27 mL Men's Fragrances 458764, Stetson Country is an aromatic and woody scent that was launched in 1998. 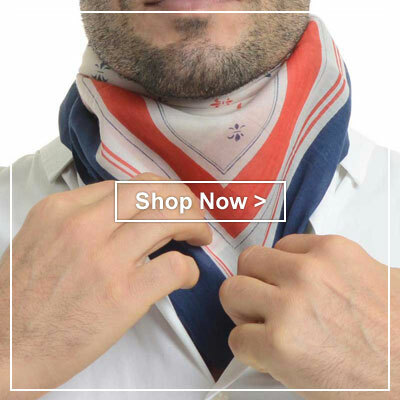 The fragrance opens with top notes of bergamot and amalfi lemo..